Russian President Vladimir Putin made the comments at the end of the Asia-Pacific summit. Transport Minister Dipuo Peters lashed out at the DA for the anonymous billboards. The shooting took place near the Suez Canal city of Ismailia on Monday. 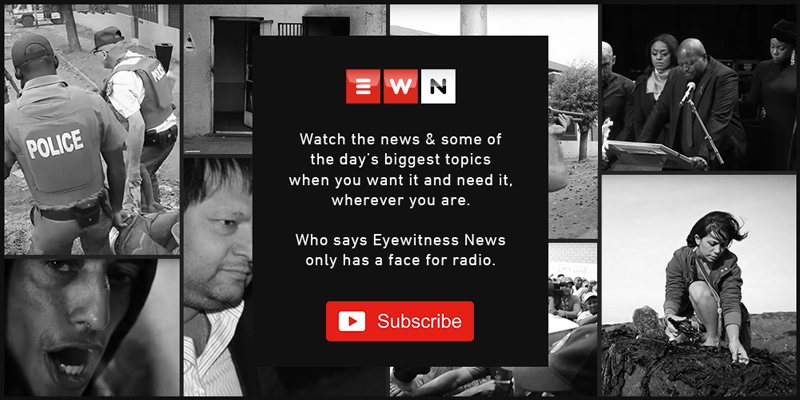 Catch up on some of the day's news with the EWN Video Bulletin with Lebogang Moeketsi. R123 million was apparently removed from the Bosele Provident Fund over three years. Cosatu and Zwelinzima Vavi are remaining tight-lipped regarding the latest accusations. Zuma meant to meet with Gupta guests? There is evidence suggesting that President Jacob Zuma was expected to meet with Gupta guests.